Moto Guzzi USA and FreedomRoad Financial are teaming up to extend a new, low-cost retail financing program across the entire model line in Italian manufacturer Moto Guzzi’s U.S. product portfolio. The new program gives qualified buyers an affordable route to owning one of the world’s most distinctive motorcycles, for as little as zero down and a low 5.99 percent APR rate. Moto Guzzi and FreedomRoad Financial will be offering financing on their entire model line for as little as zero down and 5.99% APR. Moto Guzzi and FredomRoad Financial will be offering financing programs for as little as zero down and a low 5.99% APR. FreedomRoad Financial specializes in powersports financing and has a team of dedicated motorcycle enthusiasts to serve manufacturers and dealers around the country. 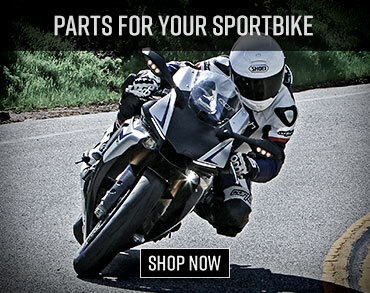 The company prides itself on personalized service and helping make two-wheel fans’ dreams come true. 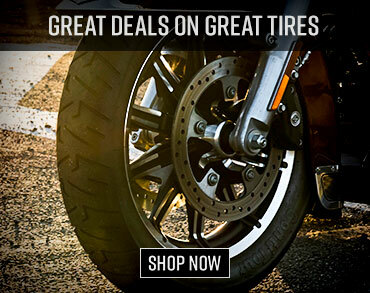 For more information about Moto Guzzi and FreedomRoad’s special financing offer, please visit www.motoguzzi-us.com or an authorized Moto Guzzi dealer.